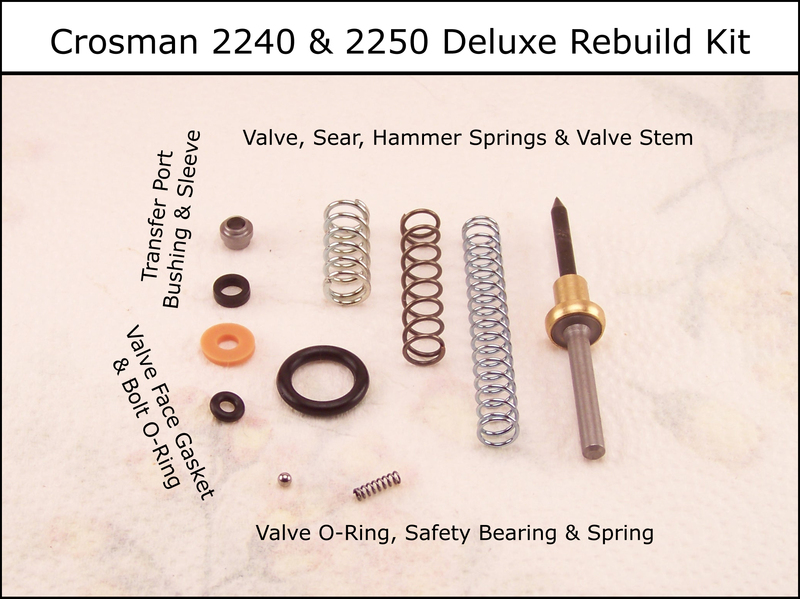 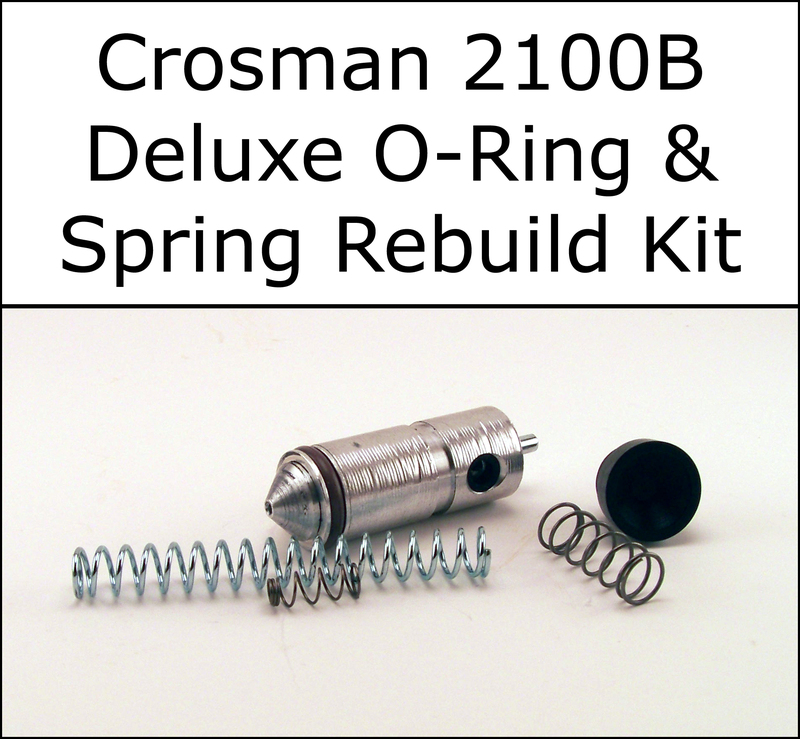 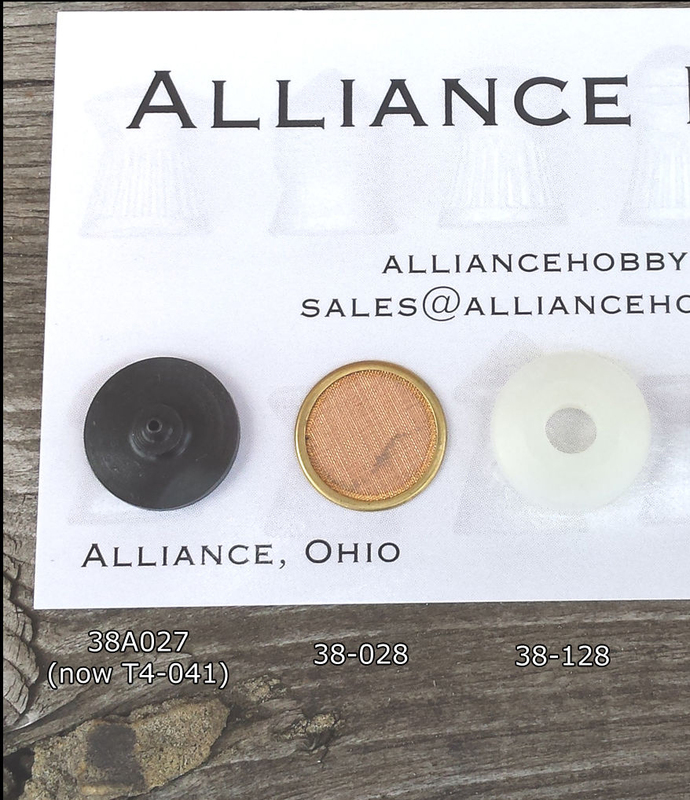 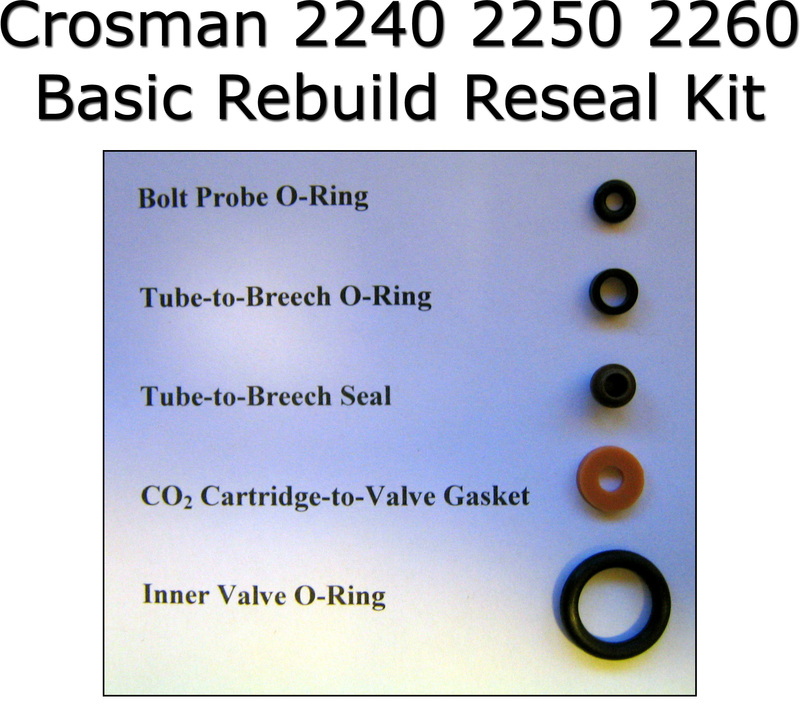 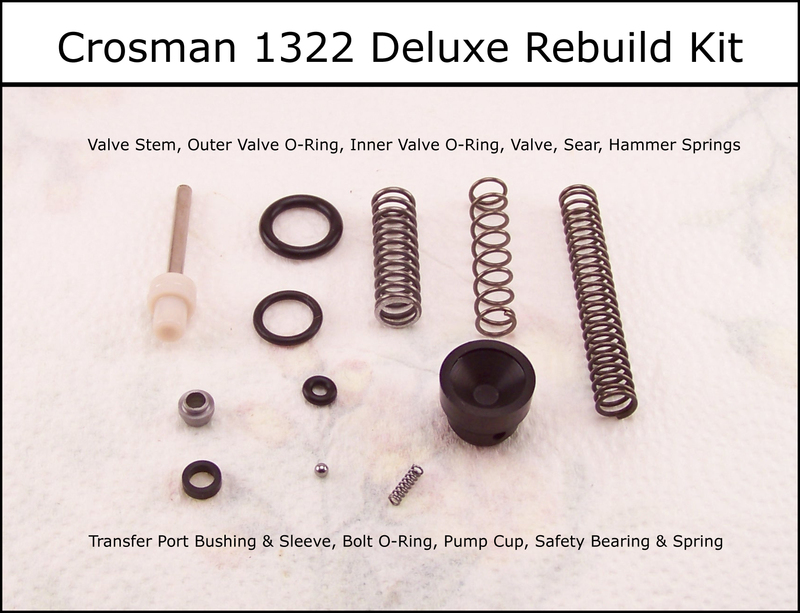 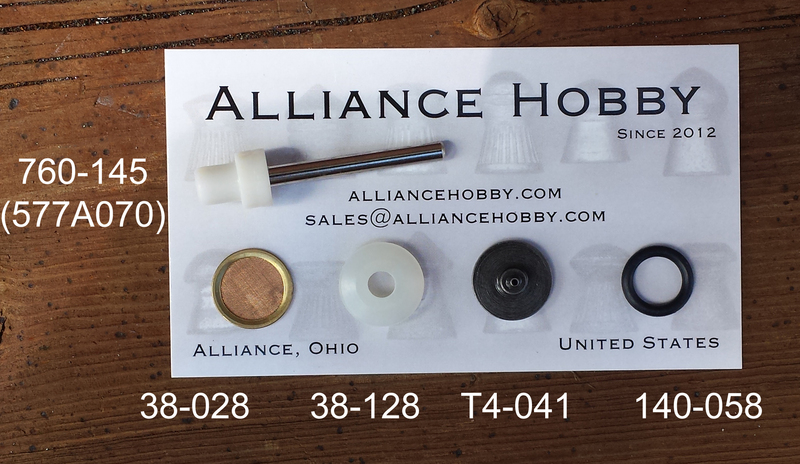 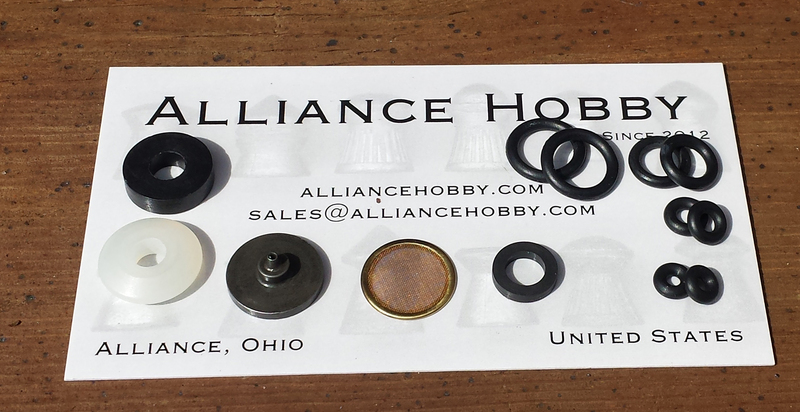 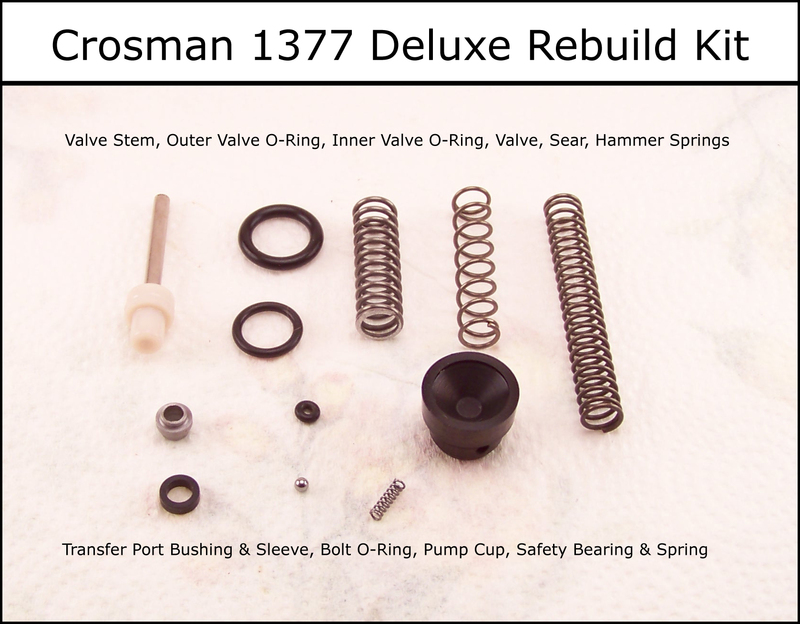 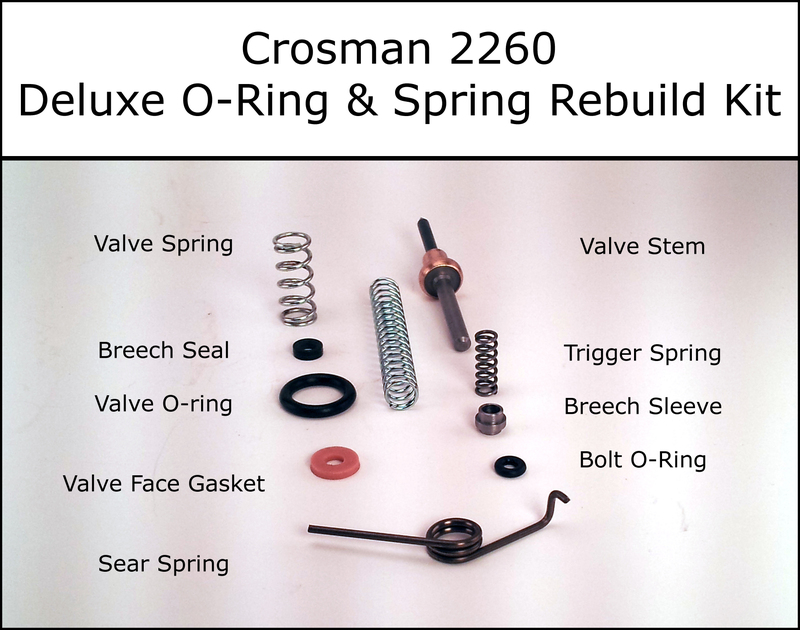 All of the listed parts are genuine Crosman where available. 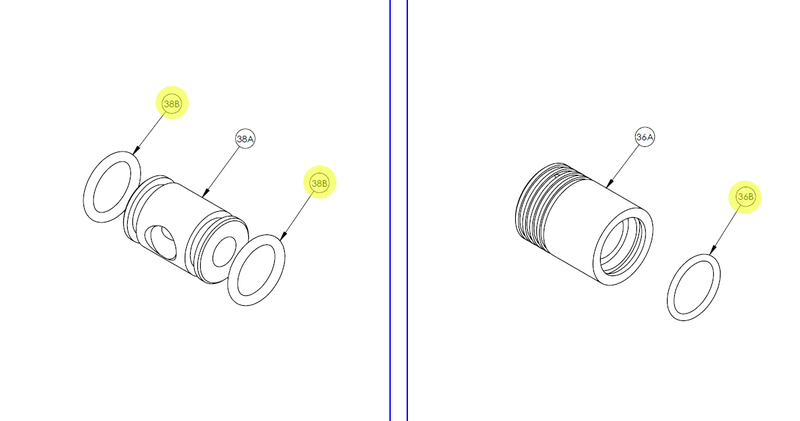 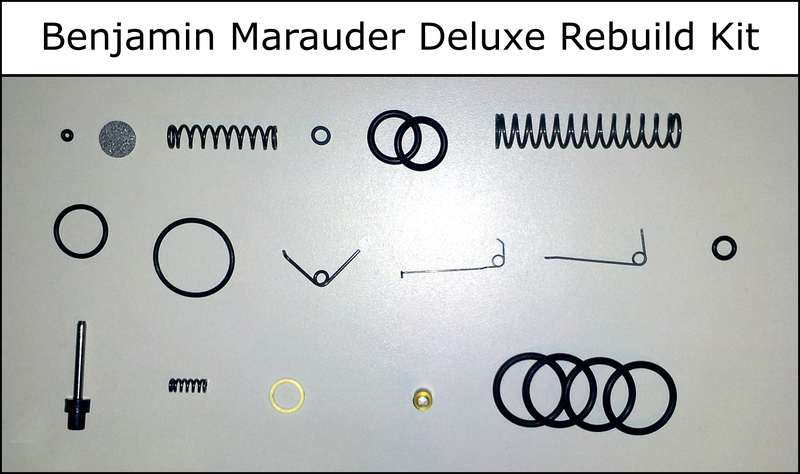 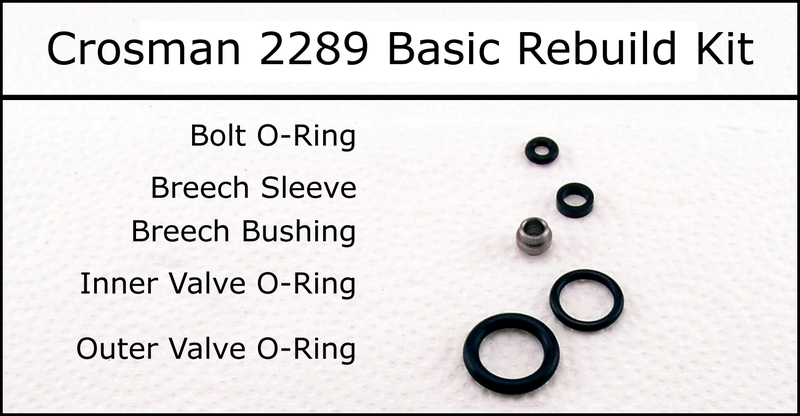 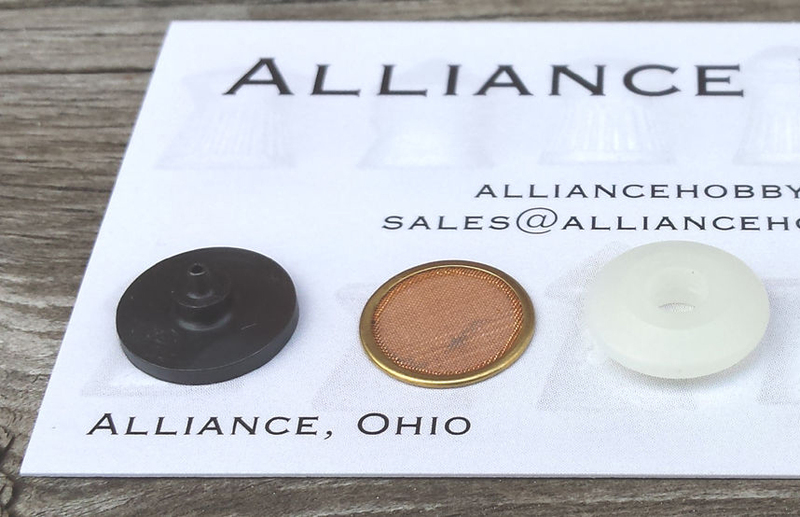 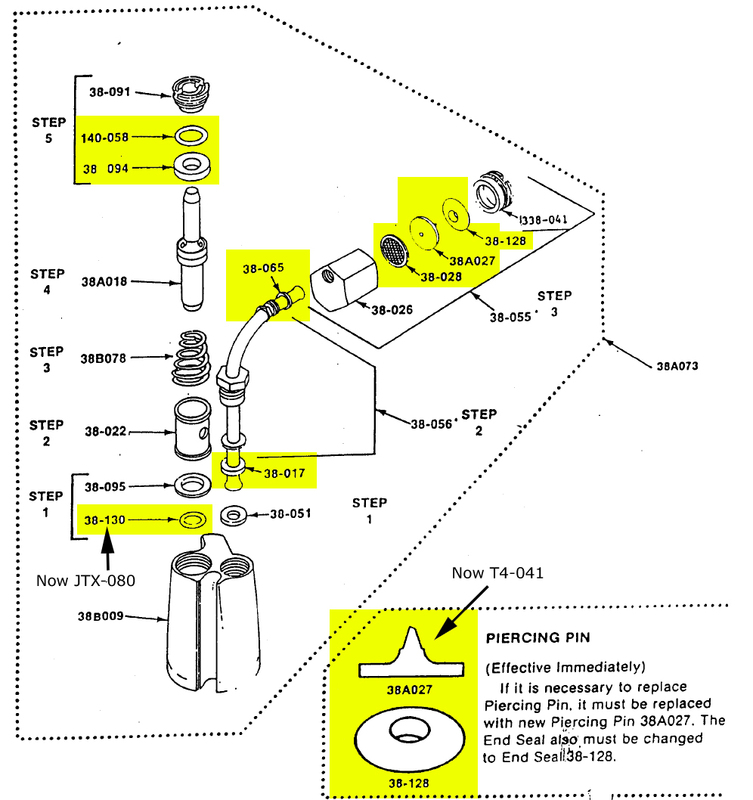 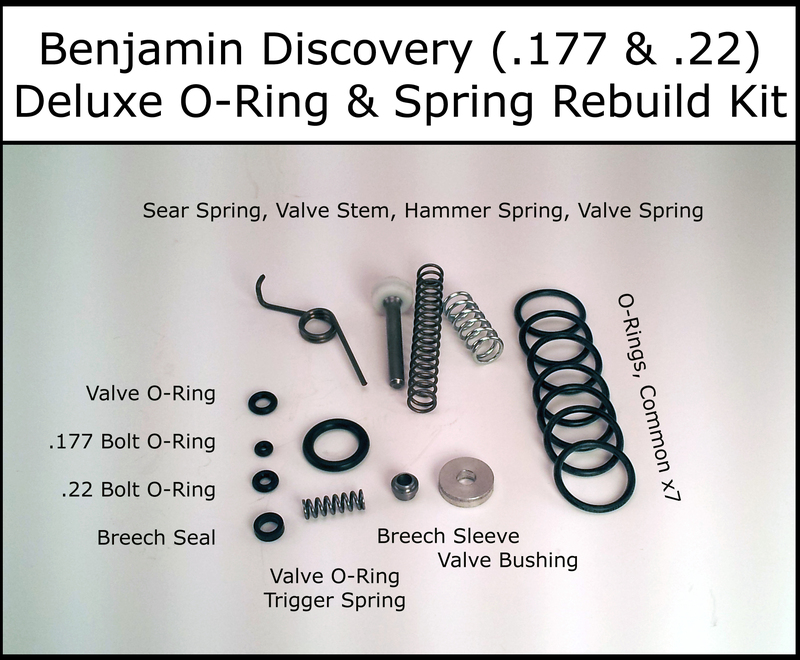 Direct-Fit replacements are used on discontinued/unavailable parts. 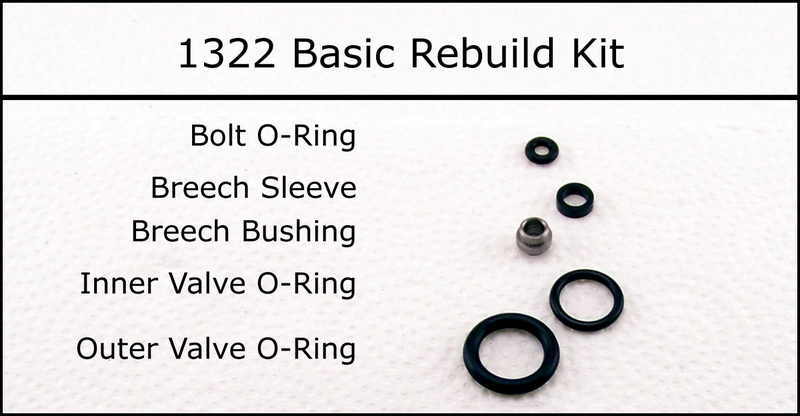 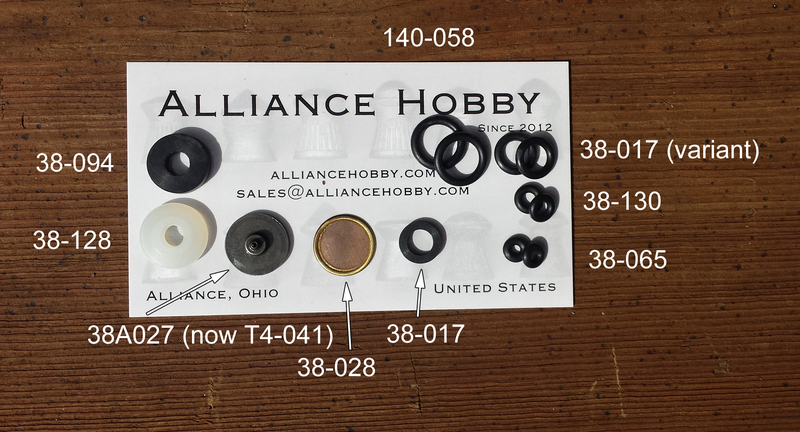 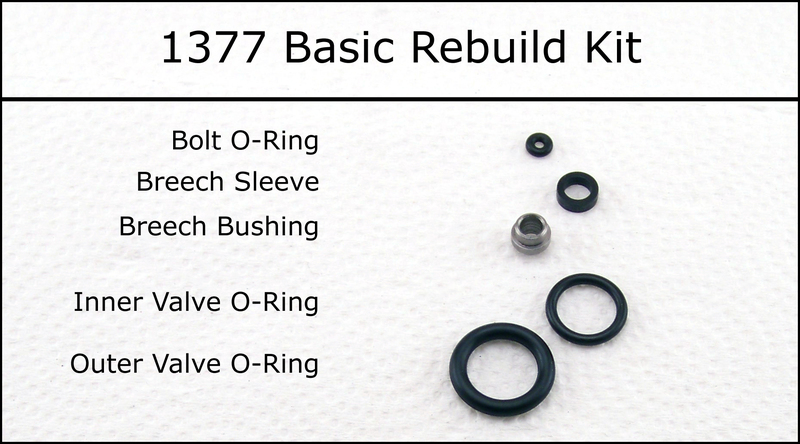 I have rebuild kits for the 1377 / 1322, but if you have the older "rear cocking knob" guns, ONLY the valve parts will fit. 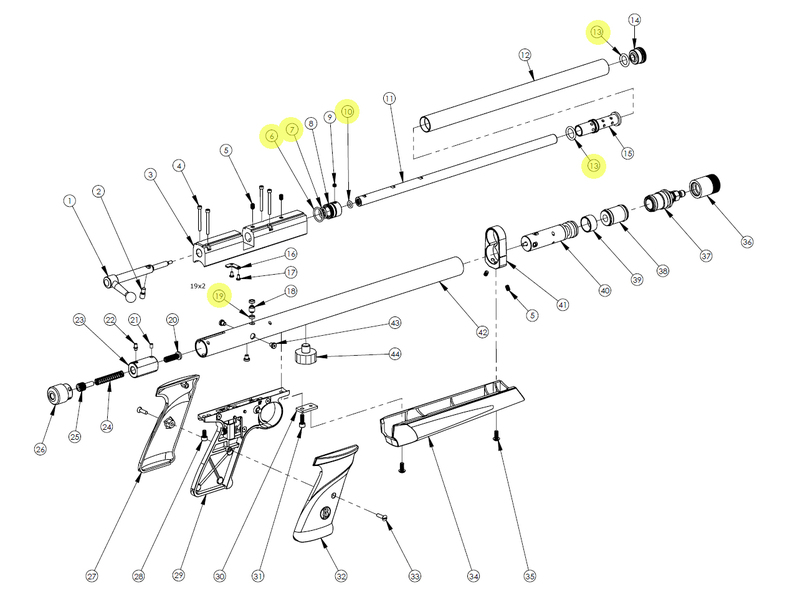 I do not have the breech parts at this time. 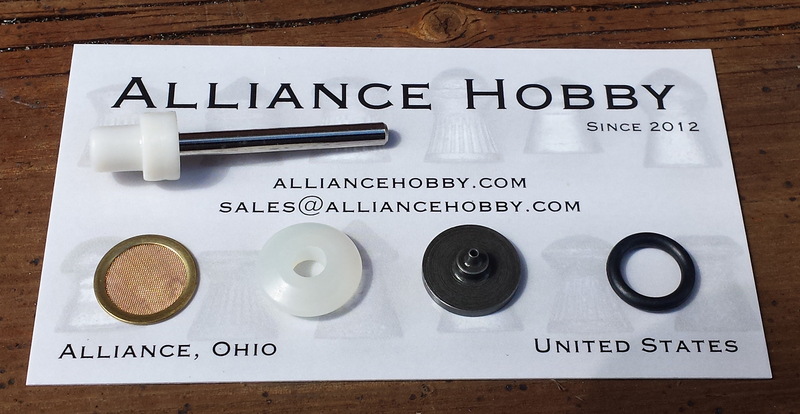 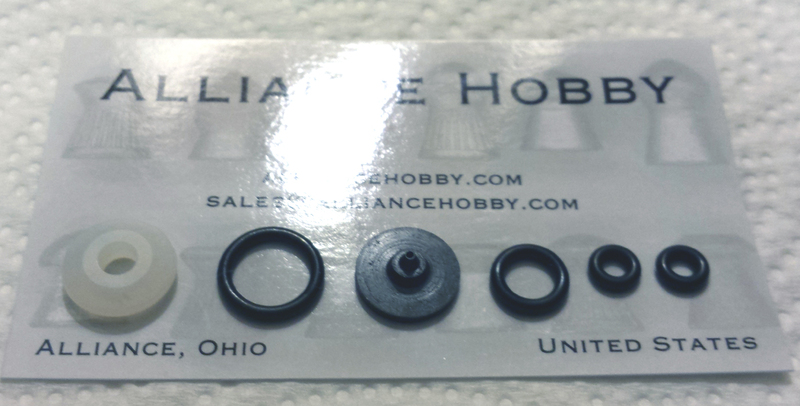 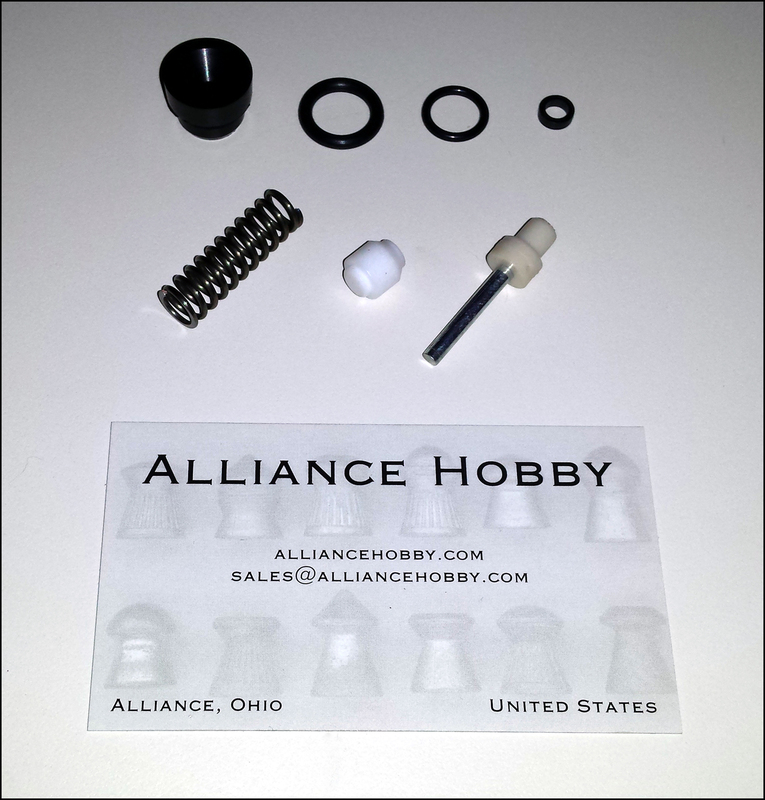 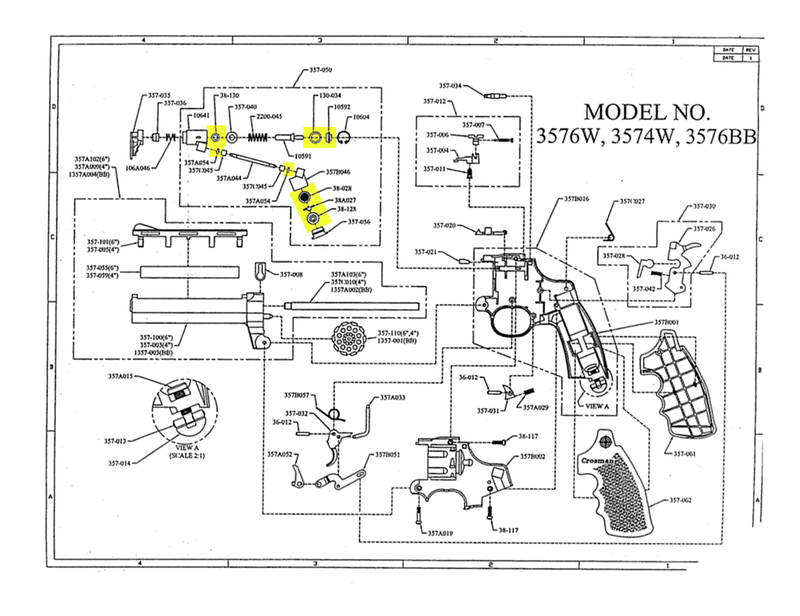 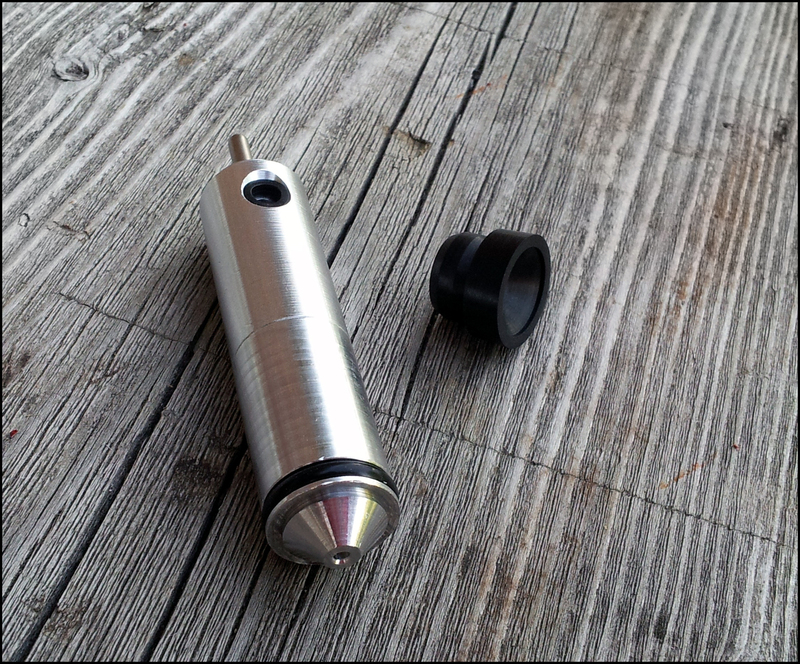 For this reason, I separately offer a 13xx Valve & Pump Cup Kit that will fit ALL models.